Dr. Michael Wigler has made wide-ranging contributions to biomedical research in genetics, cancer and cognitive disorders. Dr. Wigler attended Princeton University as an undergraduate, majoring in Mathematics, and Columbia University for graduate studies in Microbiology. 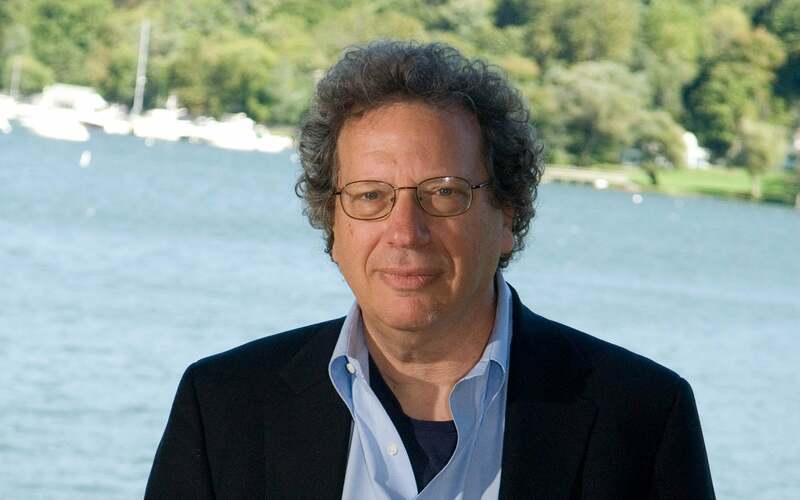 After receiving his Ph.D., he began his scientific studies at Cold Spring Harbor Laboratory where he continues his work today as an American Cancer Society Research Professor. Early in his career, Dr. Wigler developed methods for engineering animal cells with his collaborators at Columbia University, Richard Axel and Saul Silverstein. These methods are the basis for many discoveries in genetics, and the means for producing medicines used to treat heart disease, cancer and strokes. Dr. Wigler continued his genetic explorations, and in the early 1980s isolated the first human cancer genes. In the mid 1980s, Dr. Wigler and his collaborators demonstrated conservation of cellular pathways in humans and yeast, thereby making deep insights into the function of the cancer genes. In the early 1990s, Drs. Wigler and Clark Still pioneered a method for building vast libraries of chemical compounds, an approach that is still used for drug discovery. During the same period, his group developed the concept and applications of representational analysis, RDA, which led to identifying new cancer genes and viruses. He later enhanced this concept through a microarray technique called ROMA, now widely used commercially for genetic typing. Dr. Wigler’s research is presently focused on applying genomic technology to cancer genomes in ways he expects will improve selection of cancer treatment, and to human genetics. His studies in human genetics led to the discovery of a vast source of variability known as copy number variation (CNV), and to the breakthrough that spontaneous germline mutation is likely to be a contributing factor in autism. His genetic theories provide a new way to approach and understand many other cognitive and physical abnormalities.